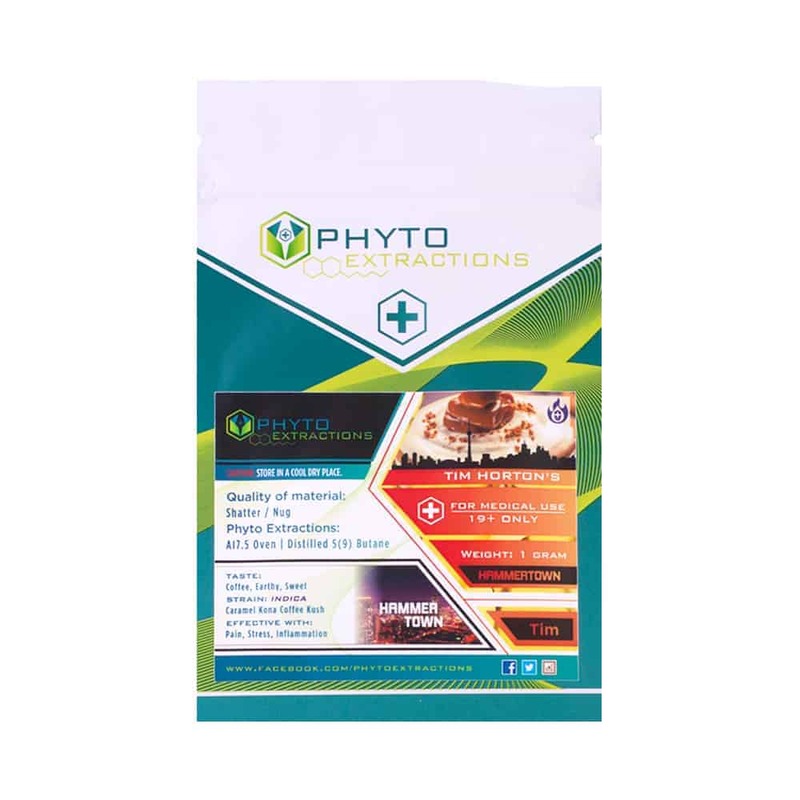 8 reviews for "Phyto – Tim Horton’s – Indica Shatter"
I actually paired this with a Tim’s coffee ha ha. I enjoyed it. I was happy with my package. Wow… taste & high hits you like whammo! Will order this a much as possible! i’m going to tell the truth, i bought this because of the name. But i ended up loving it for it’s wonderful effect on me, super relaxing and calming, and made me hungry for munchies. Would buy again.